Former Kakamega Senator Dr.Boni Khalwale has pleaded with the family of COTU Secretary General Francis Atwoli to have him checked on the mental conditions. Khalwale suspects that the ageing Atwoli might be having some deficiency in mind which the family ought to worry about. 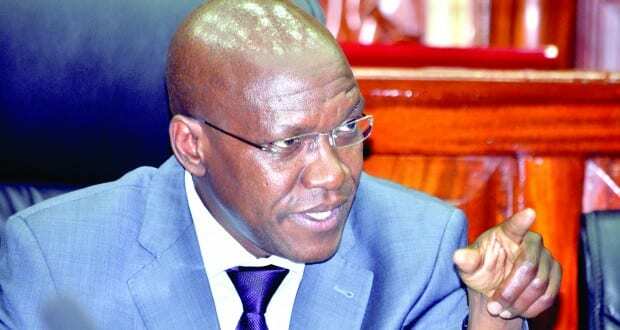 Speaking on Tuesday morning show, Khalwale requested one of Atwoli's children who happens to be psychiatric to reconsider checking his father before it gets out of proportion. "The family of Francis Atwoli should seriously consider checking him in at a psychiatric clinic," he said. 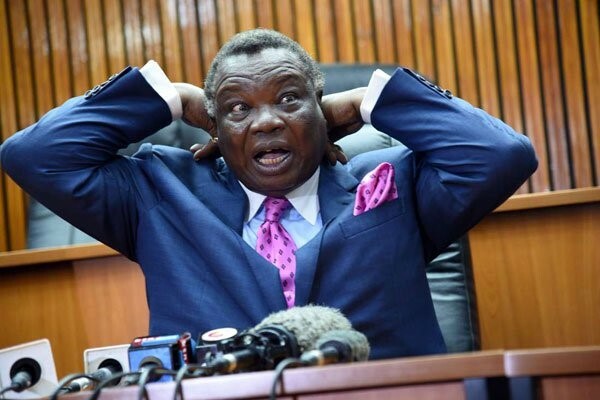 He added that despite the Luhya community welcoming Atwoli into the region, he should know that any old man cannot purport to curse his child since it is not in line with the modus operandi of cursing. "If Atwoli was a Luhya, he would know that in Luhya culture, any old man cannot purport to curse any child," he added. 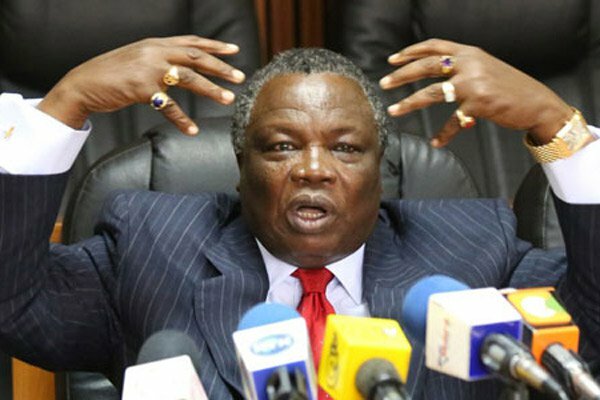 Atwoli on Saturday while in Lamu, issued worrying remarks against the Deputy President. Atwoli swore that Ruto will not be on the ballot box come 2022 while praying that the DP's supporters disappear before the polls.